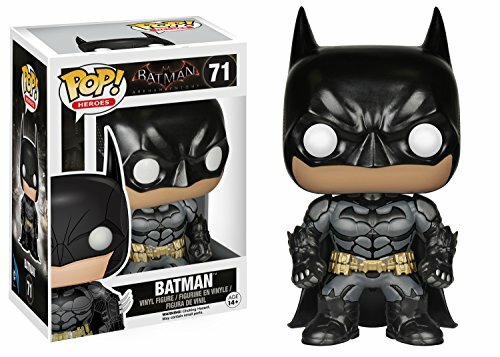 The first series of figures from the Arkham games did fantastically well reaching both gaming and comics fans. 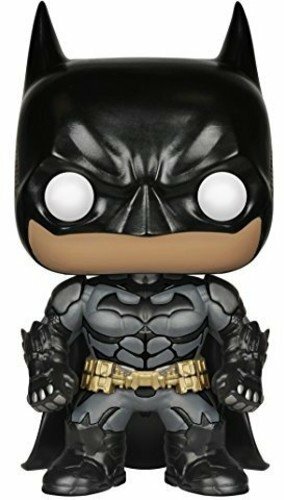 Now there is a second wave based on the just released Arkham Knight game. 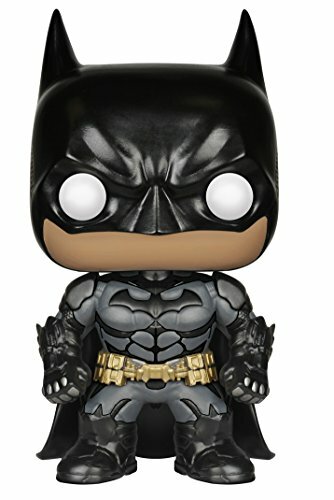 Each Arkham Knight POP! vinyl figure stands around 9cm tall and comes packed in an illustrated window box.